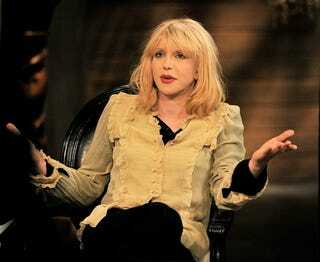 Courtney Love regrets destroying vintage Marc Jacobs: "Marc sent me and Kurt his Perry Ellis grunge collection. Do you know what we did with it? We burned it. We were punkers — we didn't like that kind of thing."